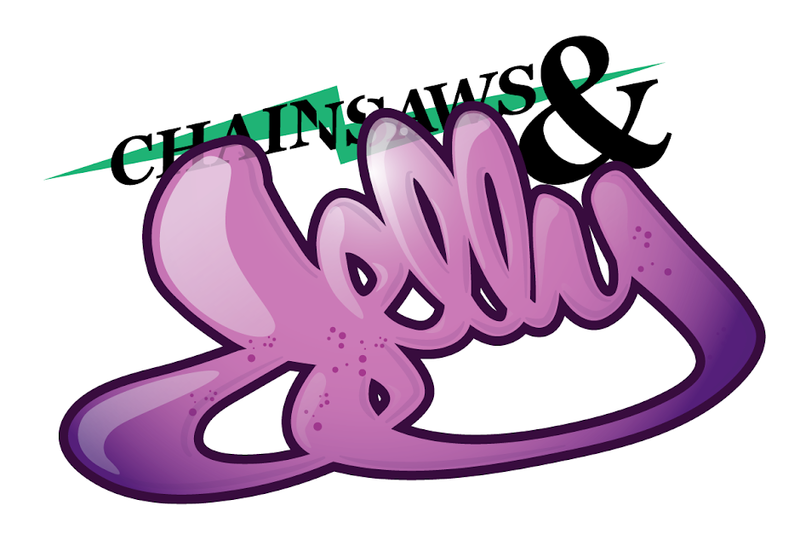 Chainsaws and Jelly: Video | Sure R.I.P. I'm a fan of handstyles because growing up my papa taught me that good handwriting is a must. I guess that's why my handwriting has a certain flare to it.